iPBoard used to have a feature where you could post a link to a Gametrailers video and it would embed like the Youtube ones do. 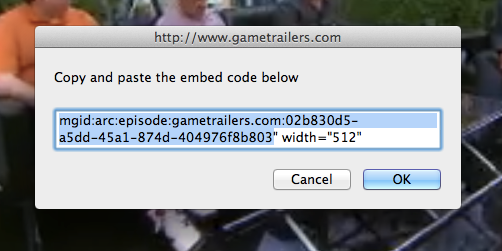 Gametrailers broke this when they changed their embed code a few years ago. 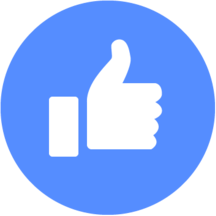 3) Post that link like you would a YouTube video. The iPBoard plugin will do the rest and the video should embed. Awesome! Thanks, Cam. 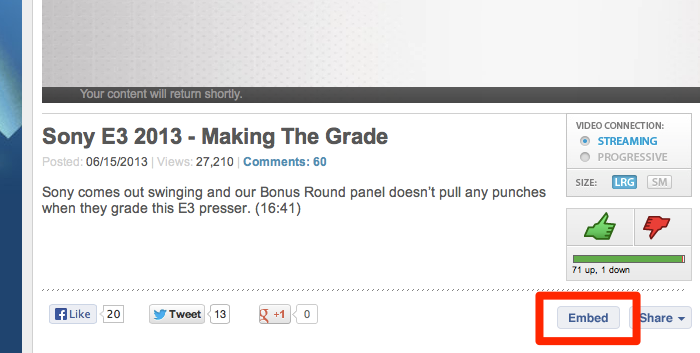 This broken embedding really pissed me off during E3 in a number of threads cause I couldn't get some vids posted. Something changed on their end, but these should work again now using the same method as before.